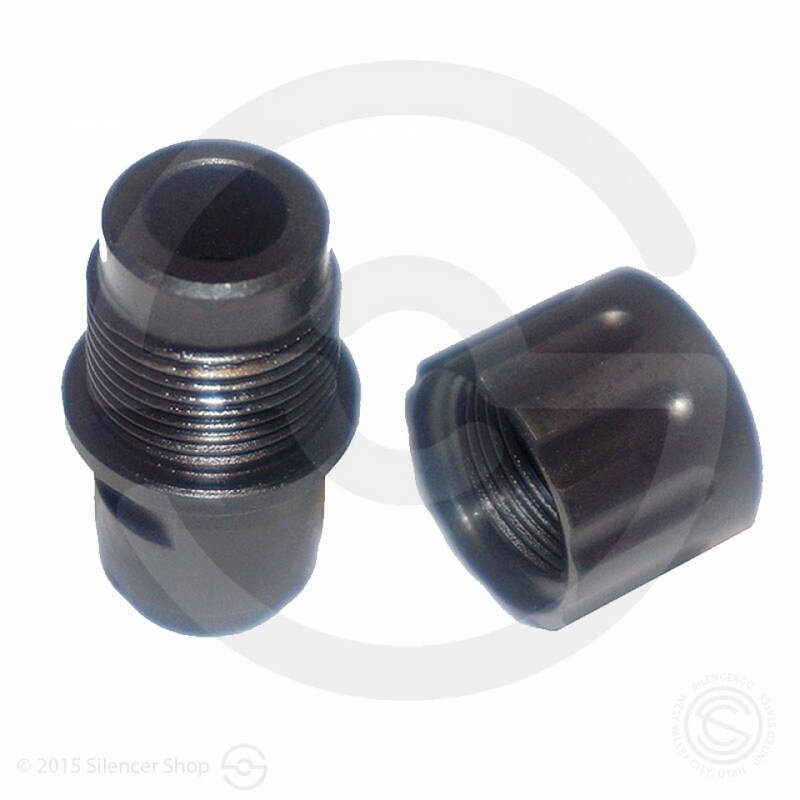 This adapter allows you to attach any silencer with 1/2-28 TPI to the Walther P22 pistol. Interfaces with both 3.4″” and 5″” barreled models. Includes one 1/2-28 TPI thread protector.